Plan to attend our annual Demo Show on Feb 9. We have teachers sharing demonstration ideas that you can use in the classroom. Plus it's a great opportunity to meet other Physics teachers. Certificates for PD hours will be given. The Spring Section Meeting will be on March 24. Michael Heinz, Science Coordinator from the NJ Dept. of Education will be talking about the New Jersey Learning Assessments in Science. There will also be Make 'n Takes, and more! ...registration announcement coming soon! As always, we are looking for workshop ideas and teachers who can host a workshop. NJAAPT can help with organizing and publicizing workshops -- we need YOU and your ideas to make them happen. 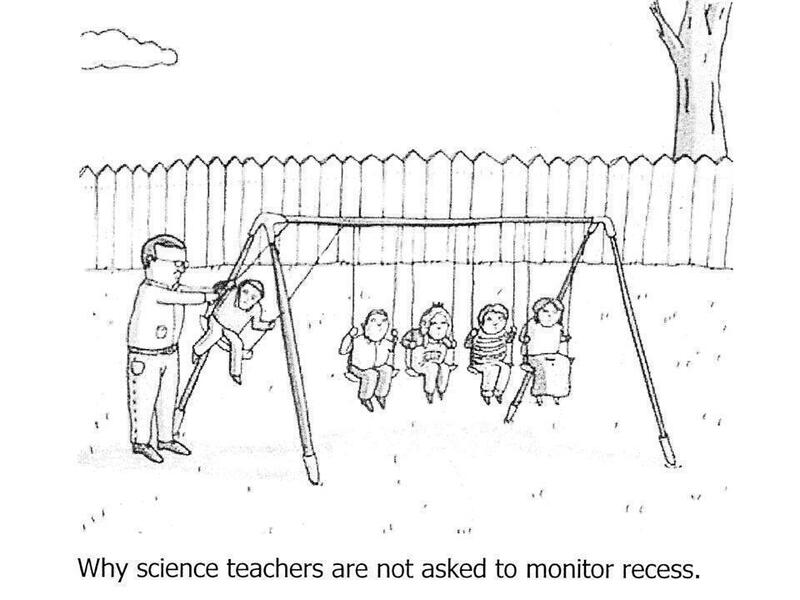 Consider contributing to the Physics Teacher profession by being part of the Executive Board. You don't need to be Einstein, it is not a huge time commitment, and you will be helping other Physics teachers. Anyone is welcome! 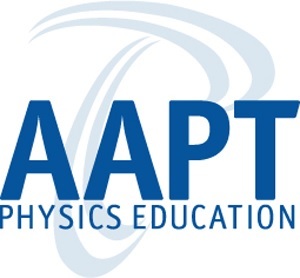 Start planning to attend the AAPT Summer National Meeting. This year, it's in Washington DC - not far to travel--make a vacation of it ! Click here for more info (registration info is not up yet). The 2018 NJ Physics Olympics took place in January, in North/Central and in South Jersey. Click here to see the events and results. Rest a meter stick on two fingers and slide them towards each other, they meet at the center of mass. Challenge students to have their fingers NOT meet at the center. For added effect, you can put an extra mass on the meter stick so that the center of mass is not at the center of the meter stick. Students can easily see that an object can be balanced when supported (from above or below) at its center of mass. You can also discuss friction and torques with this demo. Video here. Tom and Ray went on a road trip. Tom drove the first 40 miles. Ray drove the rest of the way. They looked at the foliage for three or four minutes, then decided to head home. They took the same route home. On the way back, Tom drove the first leg of the trip and Ray drove the last 50 miles. Ray got home and his wife asked, "Who did the driving?" Ray told her, "You can figure it out. In fact, you can even figure out how much more of the driving was done by that person." And that's the question-- Who drove the most -- and how many more miles did that person drive?